3000V4. A synthetic and mesh upper with bootie construction provides you with a light breathable fit that wraps your foot for maximum support and stability. 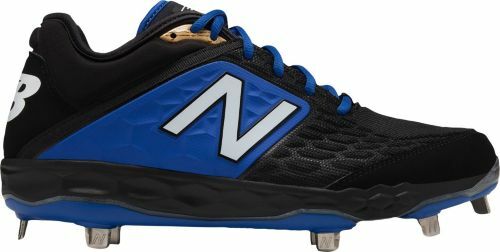 The Fresh foam midsole was created from a single piece of foam with the purpose of offering you unmatched comfort and a more natural ride. 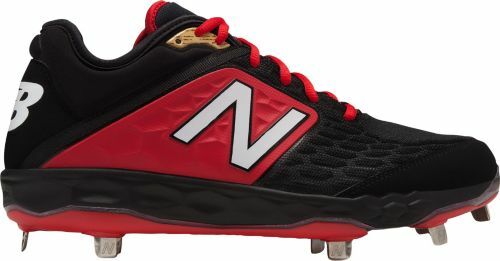 The New Balance® 3000 V4 baseball cleat has a new running shoe inspired spike plate design and ultra heel technology to keep you performing your best all game long.